NACTOY 2009 North American Truck of the Year. 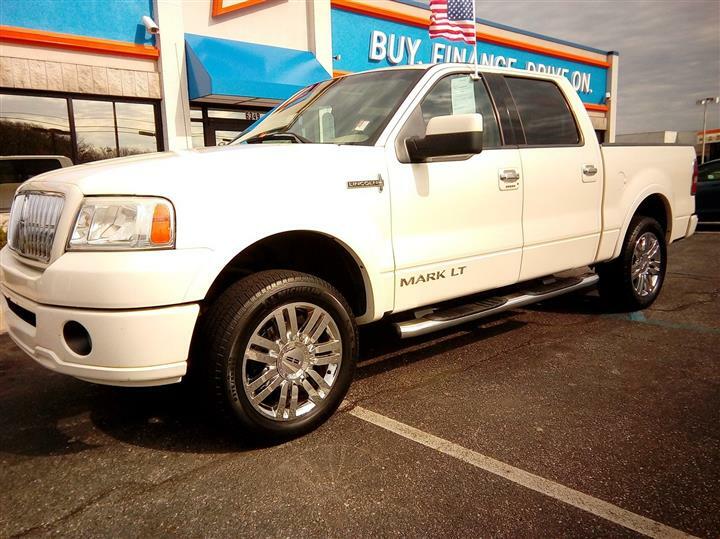 Boasts 19 Highway MPG and 14 City MPG! 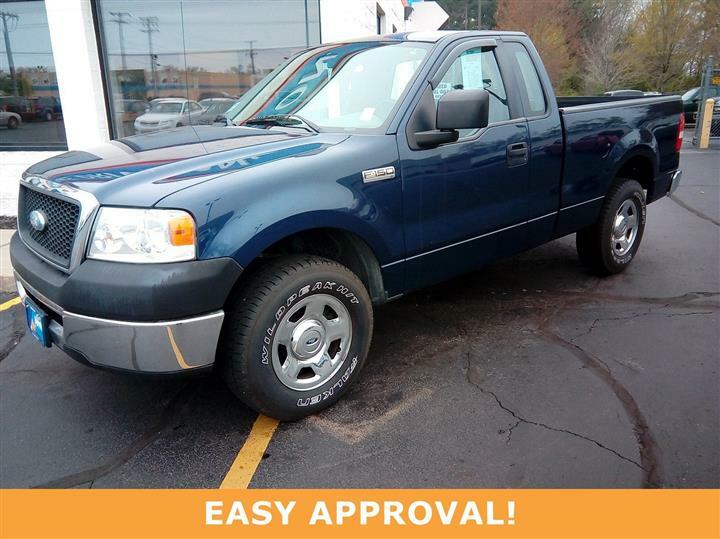 This Ford F-150 boasts a Gas V8 4.6L/281 engine powering this Automatic transmission. Trailer sway control, Tire Pressure Monitoring System, Tilt steering column. SOS Post Crash Alert System, SecuriLock anti-theft ignition (PATS), Safety canopy front side curtain airbags, Removable tailgate w/key lock & lift assist, Rear wheel drive, Rear door child safety locks, Rear dome lamp, Pwr rack & pinion steering, Pwr front & rear disc brakes, Outboard front lap & shoulder safety belts -inc: height adjusters, pretensioners, energy management retractors. 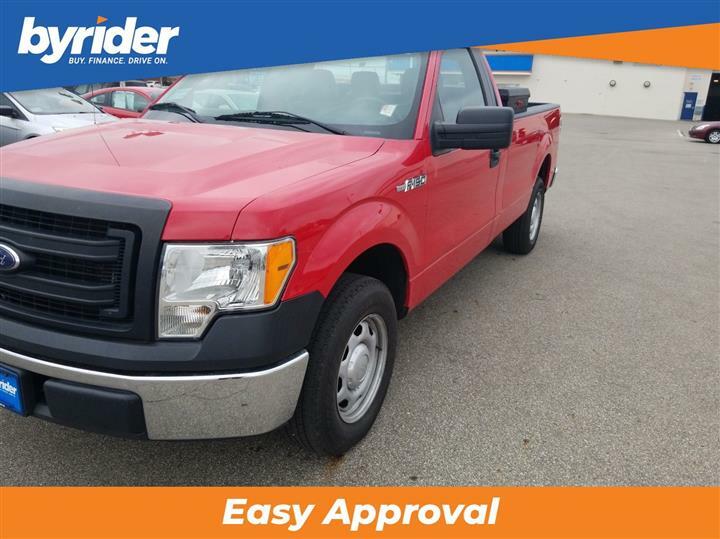 For a must-own Ford F-150 come see us at JD Byrider-INC39, 6349 Broadway Ave, Merrillville, IN 46410. Just minutes away!